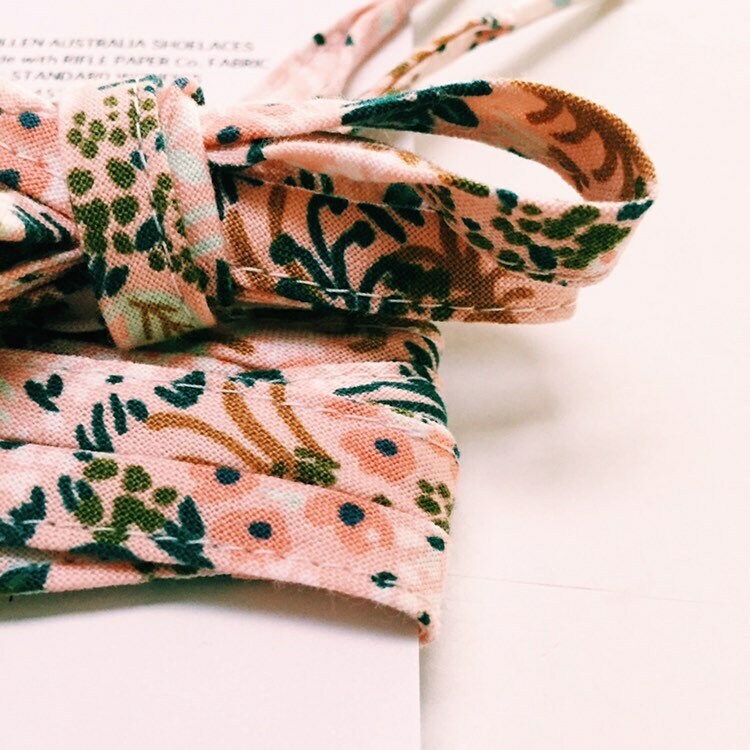 These Rifle Paper Co. fabric print shoelaces are handmade in my studio on the Gold Coast, Australia. Use them to add a pop of on-trend floral colour to your little one’s boots, converse, vans, brogues, or any lace-up shoes. 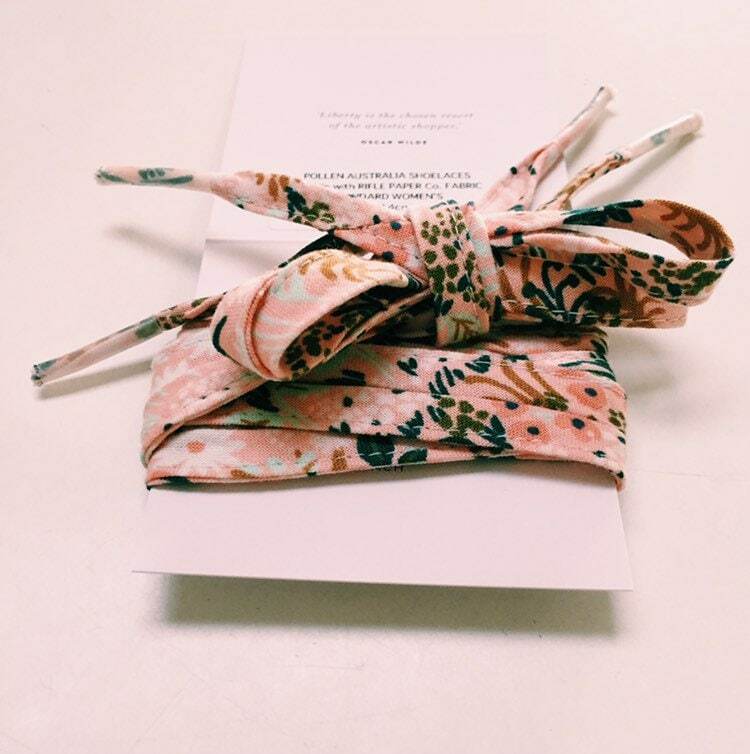 Laces are constructed with Rifle Paper Co. cotton fabric cut on the bias for strength, with the ends finished professionally with a plastic cap. 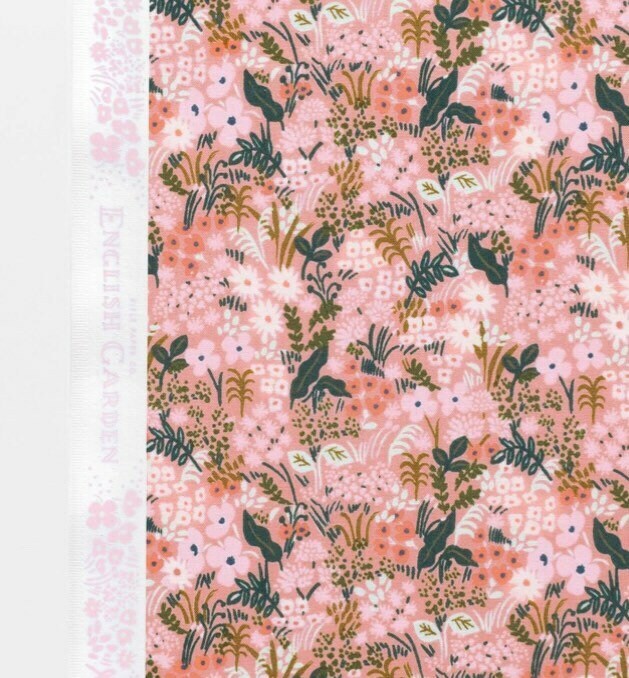 Handmade in Queensland, Australia, from iconic 100% cotton Rifle Paper Co.